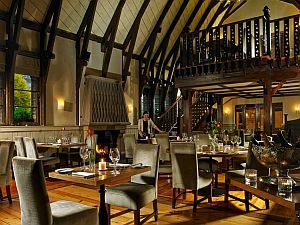 The Schoolhouse Hotel is one of the finest hotels in Dublin's fashionable Ballsbridge, Dublin 4. The perfect location to unwind during your stay in Dublin. Schoolhouse Hotel Dublin is located in Dublin 4. It is a 4 star hotel with friendly staff and a favourite place amongst locals and international visitors alike. 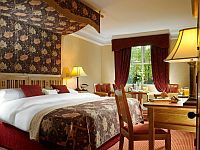 Schoolhouse hotel offers luxury accommodation and and most of Dublin's attractions such as:Book of Kells, The Jameson Distillery, Christ Church Cathedral, The Chester Beatty Library and much more are short journey from the hotel. The Schoolhouse Bar is a favourite bar to catch up with friends, informal meetings or simply having a good time in beautiful atmosphere, there is an amzing beer garden which it adds more to fun as well. At our Schoolhouse Bar in the hotel we offer live music everyThursday, Friday & Saturday night from 9:30pm to 11:30pm. The Schoolhouse Restaurant is hugely popular with its friendly ambience. Guests can enjoy lunch and late hour meal too. Click here to view our current menu Current Menu! Also Available for Private Events upon request. If you are attending the Aviva stadium to cheer up and support your favourite team we are the perfect accommodations and ideally located near the stadium. Also you can relax and watch on TV major sporting events are televised. 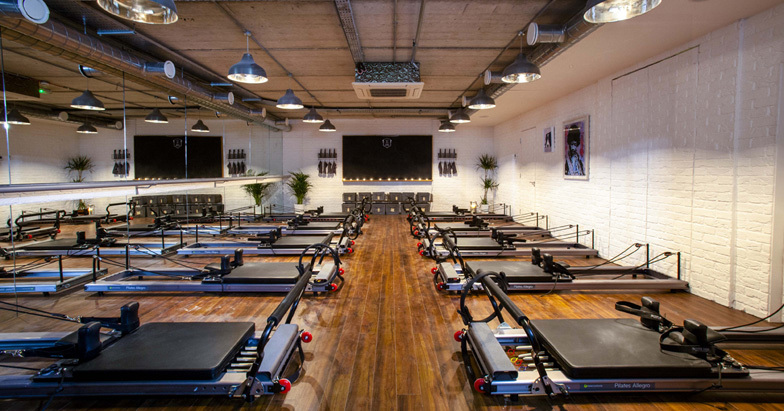 • Yoga centres including Rugby International Gordon D'Arcy's "Formschool"
The Schoolhouse is an ideal location in Dublin 4 and it offers amazing facilities for meetings, conference, product launch or any other events and functions. Click here for more information and view our facilities. The bedrooms at Schoolhouse hotel are individually designed to ensure a relaxing stay to our guests. Click here to view the type of roms and their facilities.